The new Formula 3 is a reality. On the occasion of the Abu Dhabi Grand Prix, the car with which the future stars of international motorsport will compete will be presented. 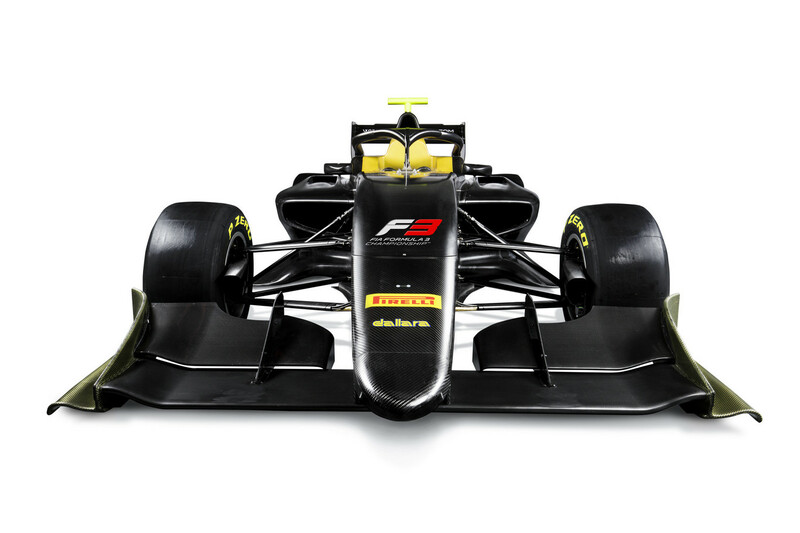 A mix between the current F3 and the GP3 that results in a car more like its older brothers. Many will ask you what is new Formula 3 and why you do not lack because we have enjoyed great careers in this discipline for years. What has really changed has been hands-on. In the show model devised by Liberty Media , promotion categories become more important. With an eye on MotoGP , they hope to create a weekend model of racing in which the youngest have their space . The emission rights of the Formula 1 races that the televisions buy, bring in the package the Formula 2 -before the GP2- and the GP3. However, although in Spain it is broadcast live since Movistar took the reins, the audience data are really low. With a 3.4-liter V6 engine that produces 380 bhp at 8,000 rpm, the new Formula 3 has the difficult task of being the machines with which young people will be trained. The greatest effort has been focused on achieving the perfect balance between performance and cost savings. Work has been done on aerodynamics, to facilitate overtaking , and safety. 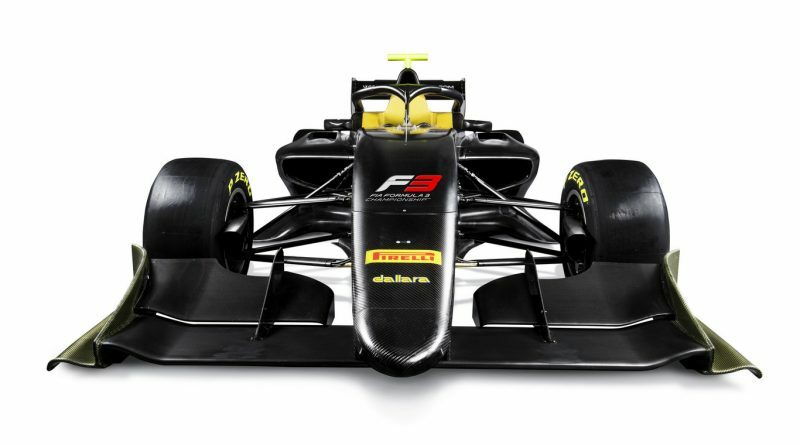 The new Formula 3 will mount the controversial halo that has already shown on more than one occasion in its short period of life, which is really useful.